From day one, Sample House has practiced the art of originality. 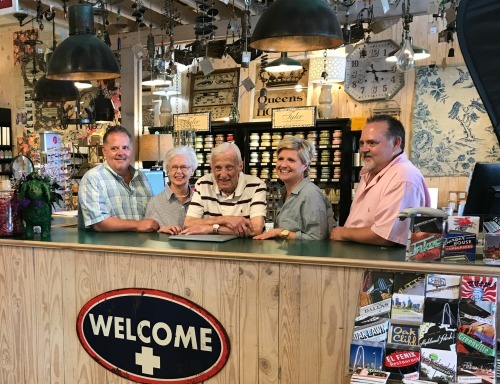 Our founders Foster and Nancy Poole created a retail concept that challenged convention – one that is just as nostalgic as it is contemporary. We offer a refreshing space where people can escape and experience something new, no matter how long they have shopped with us. Each visit to The Sample House is a totally unique experience. Our shelves are stocked with fun hand-picked finds for every season, so you'll be sure to discover something new every time you stop by. Come in, explore, experience, and leave feeling inspired – we love that! Always love my goodies! Best smelling candles around! My favorite store, I love it! 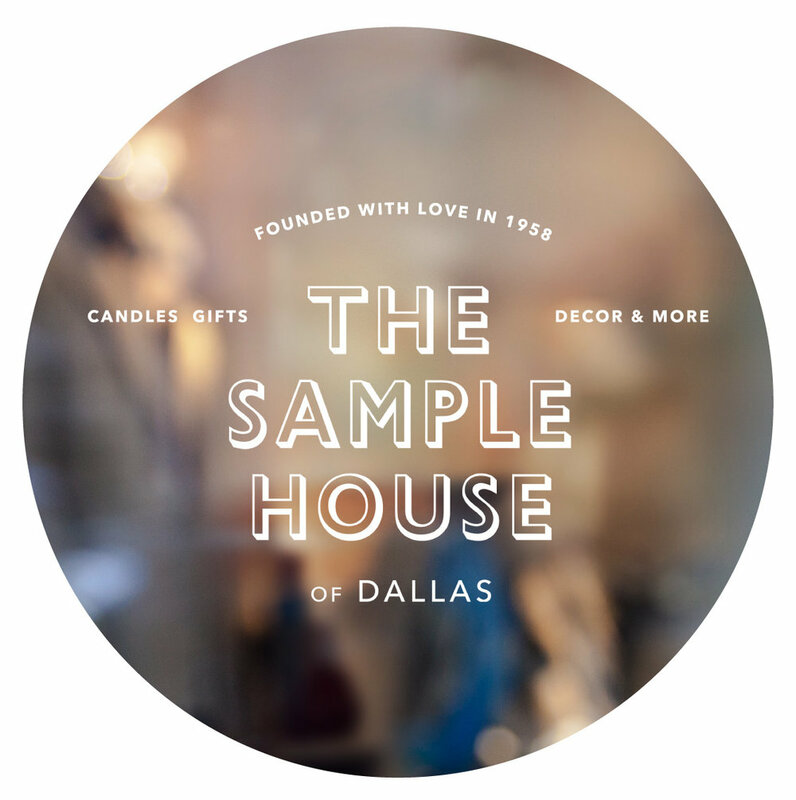 I’ve loved Sample house since it was originally by the Qaudrangle. Still love it! I always enjoy shopping at the Southlake location. Their inventory is just fabulous, and the ladies who work there are always so kind. Love the candles, the laundry additive from Tyler, and the flags for each holiday, although, they always run out because we all love them. I shop in Allen and the people are so nice to help me find things and help me get out to my car because I always buy a lot. 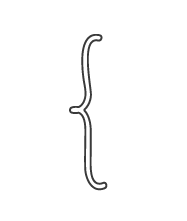 Know What You Need? Give Us A Call! 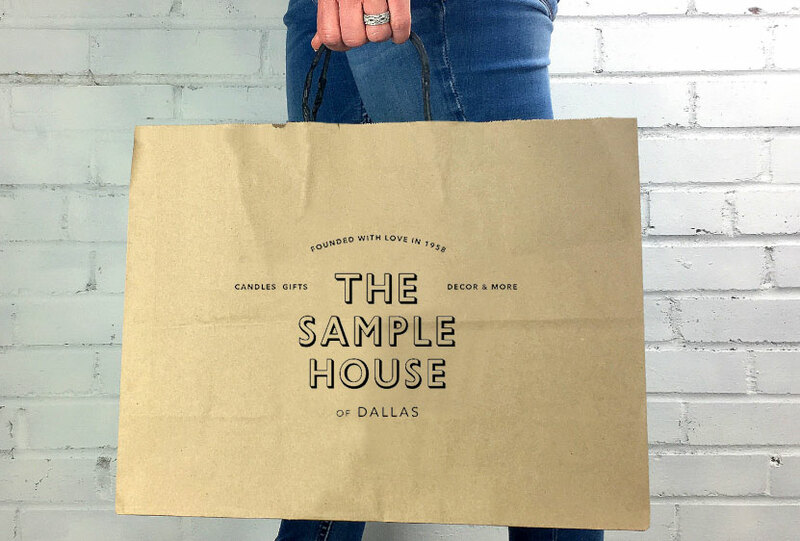 In today’s world of hurried schedules and limited parking, The Sample House offers our concierge service to make our customers lives just a little easier. We provide a simple, convenient way for our customers to buy what they want, when they want, by picking up the phone. Please allow at least one hour. and it doesn't happen with the click of a button. At Sample House, we believe in doing things with passion, or not at all. Our unique model has been ahead of its time since day one, putting personalized experience and customer service at the head of our focus. "Retail Therapy" is the term our customers use to describe The Sample House experience, and that is exactly what we offer.